In a universe so incomparably vast, in a world so marvelously diverse, we can be paralyzed by our insignificance and impotence in the face of such staggering enormity. 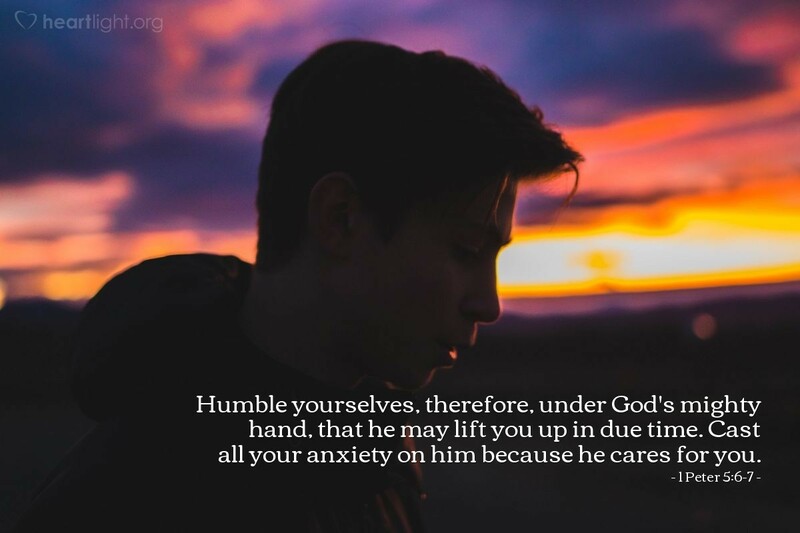 But in moments of simple faith, we can be calmed by our reverence and dependence on the Creator and Sustainer of such wonders and find great comfort that our lives are in his hands. Almighty and wondrous God, thank you for knowing me even though I can't begin to comprehend your glory. I need your love, care, protection, blessing, grace, forgiveness, and presence. Without you, I have nothing of lasting significance. Please be near. In Jesus' name I humbly ask. Amen.